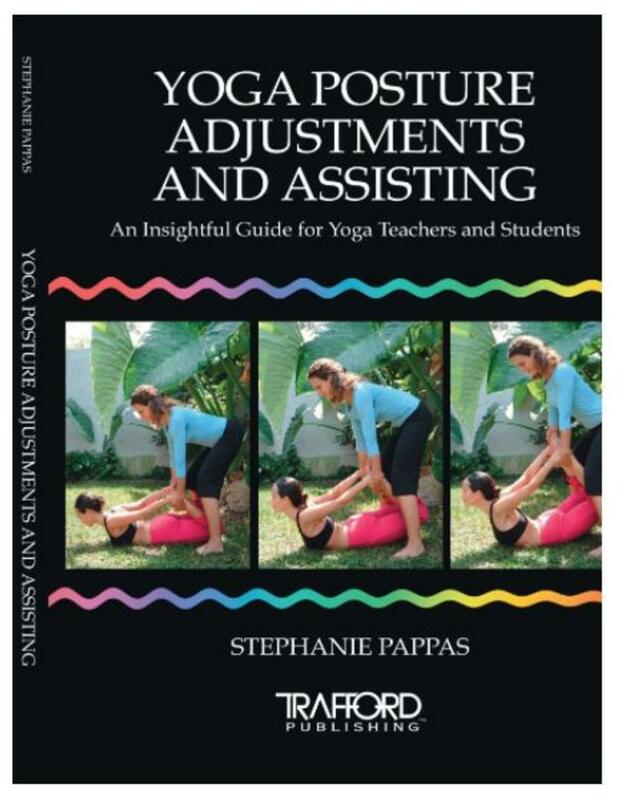 Yoga Posture Adjustments and Assisting is a comprehensive guide for Yoga teachers to learn more about properly and effectively assisting their students while they are performing an asana. This book also covers a variety of situations before, during and after class. Effective demonstrations and adjusting techniques for over 65 different postures, with over 200 photographs! Learn how to properly adjust and assist your students while performing asanas in class. Learn how to use body mechanics and leverage to make adjustments. Discover how to use Props to aid your students and help them get more out of their postures. Adjust students safely and professionally.